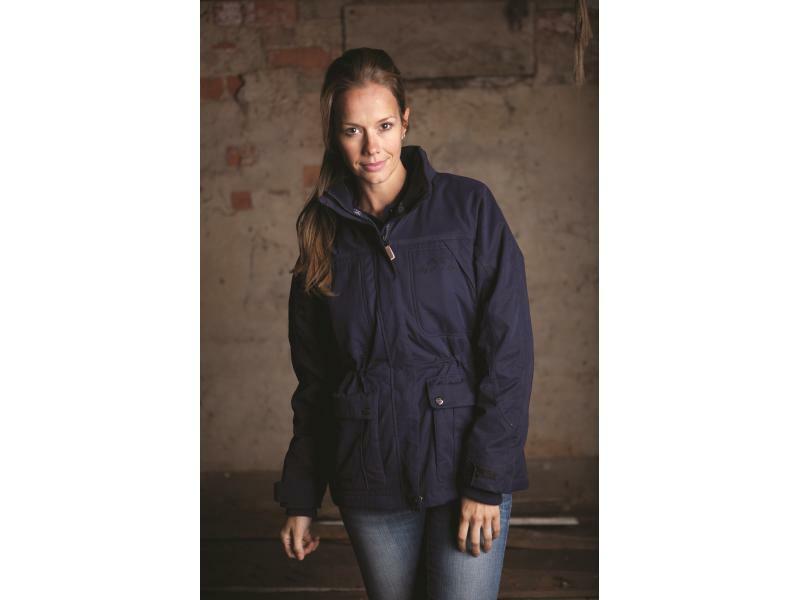 A country classic styled ladies coat ideal for country wear or riding. 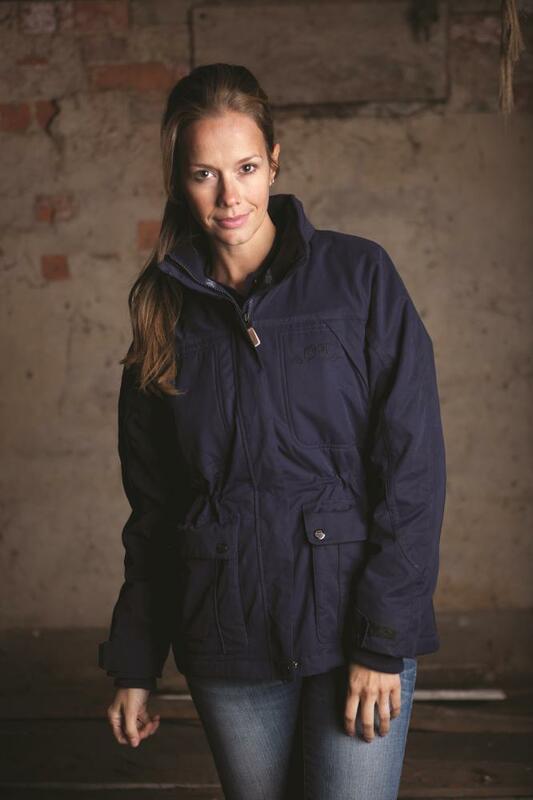 Flattering seam detail shower proof with windproof qualities and a fleece lining for added warmth. Features zip chest pocket outline stitch detail with welt pocket front placket with concealed popper fastening front pockets with antique silver poppers with side entry and front main entry internal secure zip pocket. Internal waist channel zipped riding vents with gusset adjustable cuffs with knitted internal rib storm cuff. Throat tab and pack away hood. Ideal for those winter days. Machine washable. There are currently no questions for Townend Master Paddock Coat II - be the first to ask one!